It’s always an exciting time at Laire Group Marketing but we received some very exciting news recently from our friends at HubSpot. Laire Group reached a new height as a HubSpot Certified Agency Partner. 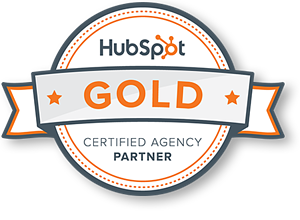 We’re officially a HubSpot Gold Certified Agency Partner. There are a lot of HubSpot partners around the world. It doesn’t necessarily mean they’re certified. If they're a certified partner, it doesn’t necessarily mean they’re tiered. HubSpot has four tiers in the certified agency partner program: Silver, Gold, Platinum and Diamond. Each tier is proof an agency is successful with HubSpot’s marketing and sales tools internally and for their clients. Once you reach a tier, your work isn’t finished. Keeping clients using HubSpot year after year shows that an agency is consistent with lead generation efforts and new client acquisition efforts. How does HubSpot determine the agency tiers? According to HubSpot’s website, tiers are determined by the number of clients an agency brought to HubSpot and the number of HubSpot clients the agency manages over time. Both metrics are evidence an agency is successful and proficient with HubSpot’s marketing and sales tools. What does it mean to be a HubSpot Gold Certified Agency Partner? Our gold status with HubSpot stems from our success. We are consistently growing our own website traffic, driving up our conversion rates and converting higher quality leads. The same results can be said about our clients. It feels great to be recognized for our hard work. Gold certified agencies are recommended to HubSpot users looking for agency help. This gives us a chance to extend our capabilities and our experience to clients that we normally wouldn’t have reached if it wasn’t for HubSpot’s recommendation. Being gold also means we have HubSpot’s ear. They ask gold certified agencies to beta test new tools or services before they hit the market. Gold tiered agencies have the opportunity to help develop those products and are first in line to offer new products to clients. Platinum. Platinum is what’s next. We’re not stopping at gold. Our team is focused on continued growth. We are always looking for ways to improve so we can better serve our clients. 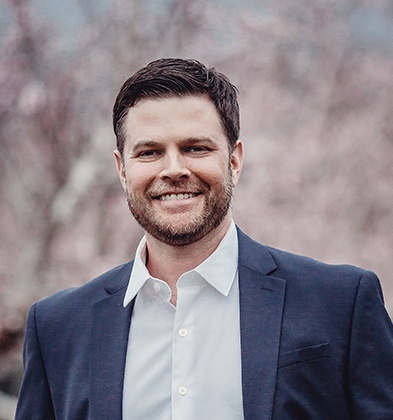 Growth is the goal here at Laire Group. We want to grow and we want to help our clients grow.